6 Inspiring Christian Wedding Videos to Make Your Wedding Look like a Dream | Wedding Tips ARE YOU A VENDOR? “A little drama, oodles of romance and loads of emotions-that’s the recipe to make a perfect wedding video. Watch these steal-worthy Christian wedding videos and get some inspiration for your own wedding”. Choosing the right wedding photographer is an absolutely vital part of your entire wedding planning. Why, you ask? Simply because wedding photographers and wedding videographers are the people with magical wands that glam up your whole wedding experience. Your wedding videos give you the chance to look back at those precious memories of your life. Watch some of our handpicked Christian wedding videos to make your own wedding film packed with love, fun and sea of emotions. 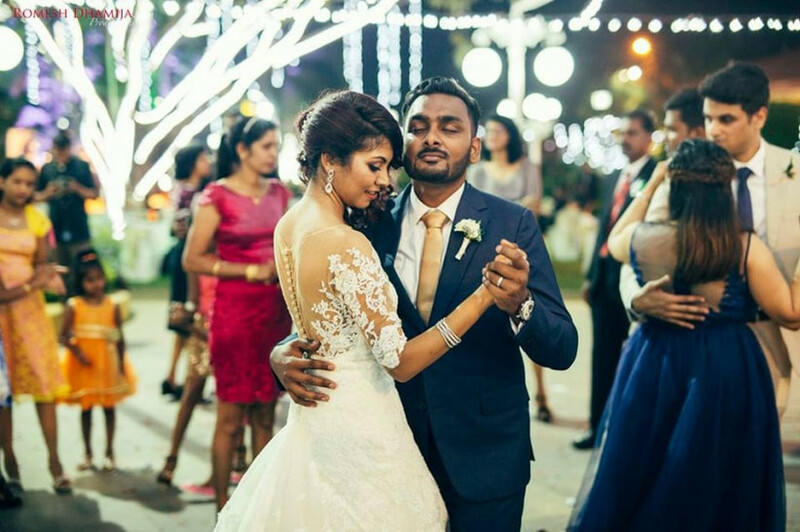 The gorgeous Christian wedding video created by Weddingnama highlights on the bride’s gown, trail, veil, tiara and hairdo while the lovely couple shares their story. Use slow diffusions, halo effects, slow-mo and dreamy special effects to give the bride a princess vibe. Also, don’t forget to include the bride’s getting ready shots. If you thought background music is nothing more than what plays in the background, you couldn’t be more wrong. The music of a video sets the whole mood and takes you up or down with it. Like many other beautiful Christian wedding videos, Weva Photography has simply aced this one by adding apropos music to it. Keeping in tune with the emotions and celebrations in a wedding keeping every member of the family and friends in mind are important things to remember while creating a wedding film. Another stunning wedding video is made by Lampworked Photography, where the music just takes your breath away for a few seconds. What are weddings without fun, emotional or naughty testimonials from the guests? 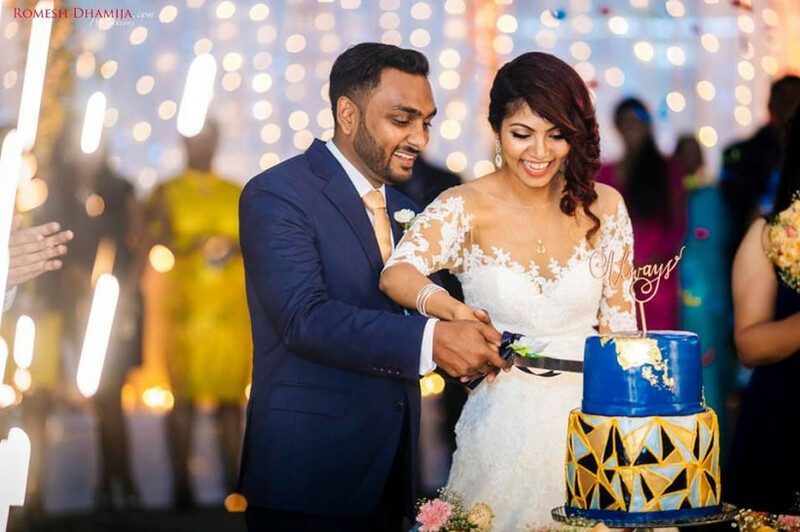 Watch this spectacular Christian wedding video created by Weva Photography to witness some heart touching words of love from the family and friends. Lovebirds! Show the world how much your love means to you. Don’t be shy it’s your time to fly! Scream at the top of your voices to express. Incorporate your own story in your Christian wedding video like this beautiful couple did and Focuz Studio so magically captured. By using close up shots, soft romantic music and your story in your own voice, you too can achieve the dreamiest wedding film ever! Sometimes all you need is to feel the love in the air. 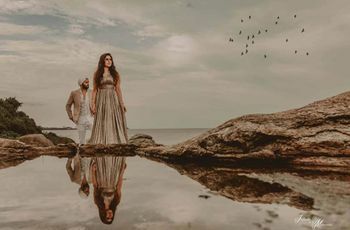 If you’re one of those couples who believe in the song, “you say it best, when you say nothing at all”, you should watch this gorgeous video created by Focuz Studio. Like few other Christian wedding videos, this one is all about expressions, smiles and saying a lot with the eyes. Also, watch this video to see an elegant church wedding with gorgeous floral arrangements. One of the best things about Christian wedding videos in India is, you get to see some stunning bridal outfits. And not just white gowns but elegant sarees too. 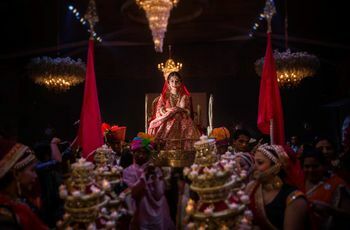 Enjoy a visual delight in the video prepared by Weva Photography where the bride sports a snow-white gown as well as a breathtaking Kanjeevaram saree on her wedding. Choosing the right wedding photographer and videographers for capturing your special moments is very important. They are the ones that would transform each beautiful moment that you would experience into everlasting memories that you can cherish for the years to come. Always keep in mind the following elements while picking out a professional who would provide you with a picturesque tale of your big day. Always watch their previous works on the internet. Look for Youtube videos, reviews, their own website and every other possible visibility. Once you’ve picked your favourite wedding videographer, submit to them completely. Have transparent conversations on what you want and how you want them to be. Listen to the pros! 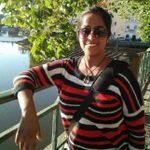 They have experienced professionals who have been doing their job for quite some time now. Trust them and leave the directorial parts for them! Coordinate with your photographer and designer/stylist for your wedding video teaser outfits. Be comfortable in your skin and just relax. Once you’ve communicated your requirements to the professionals, take deep breaths and just enjoy the ride! Christian weddings are an elegant and holy celebration where the bride and groom come together in Christ and revel in the celebrations with their loved ones. It is an event where love is honoured above all and bread is broked with your near and dear ones. You can choose from the list we curated to make your wedding day into the worship of the Lord and your love. Getting an impressive wedding video isn’t necessarily a costly affair. In fact, you can even cover certain pre-wedding events on your own. With high-end camera phones and easy editing techniques, you can simply ask one of your tech-savvy friends to shoot! However, if you’re looking for Christian wedding videos with a flavour of Hollywood, you have endless options to go! 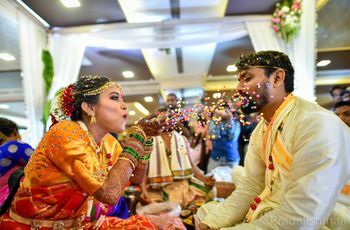 Go through some smart tips on how to make a wedding video and all you have to do is just look pretty! Your able photographers and videographers will do the rest. 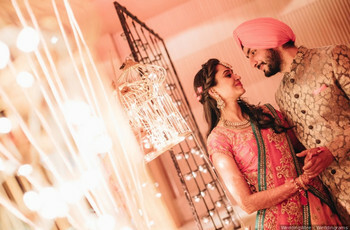 So did you pick your favourite wedding video from the article? Give our wedding videographers a call for a stunning video of your own wedding.